Are you a bride living in Qatar, or invited to a bridal shower or wedding? Or simply looking for a unique gift? Then you are probably looking for gift shops in Qatar. 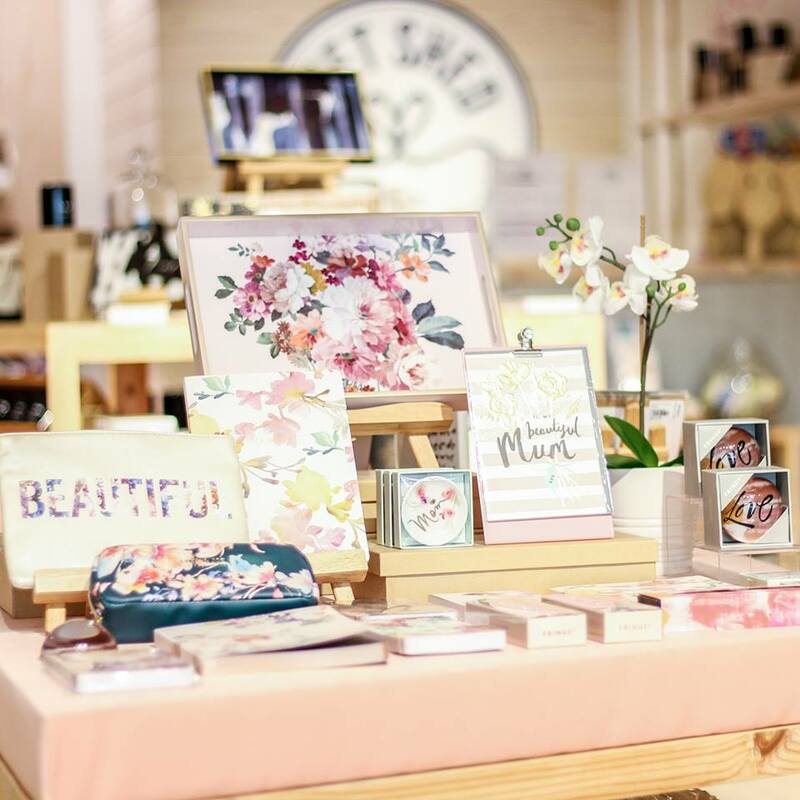 We are here to help you out, we have compiled a list of some of the best gift shops in Qatar for you to take a look at, whether you are looking for budget friendly gifts, or personalized gifts, even gift delivery in Qatar, these shops have everything you need. 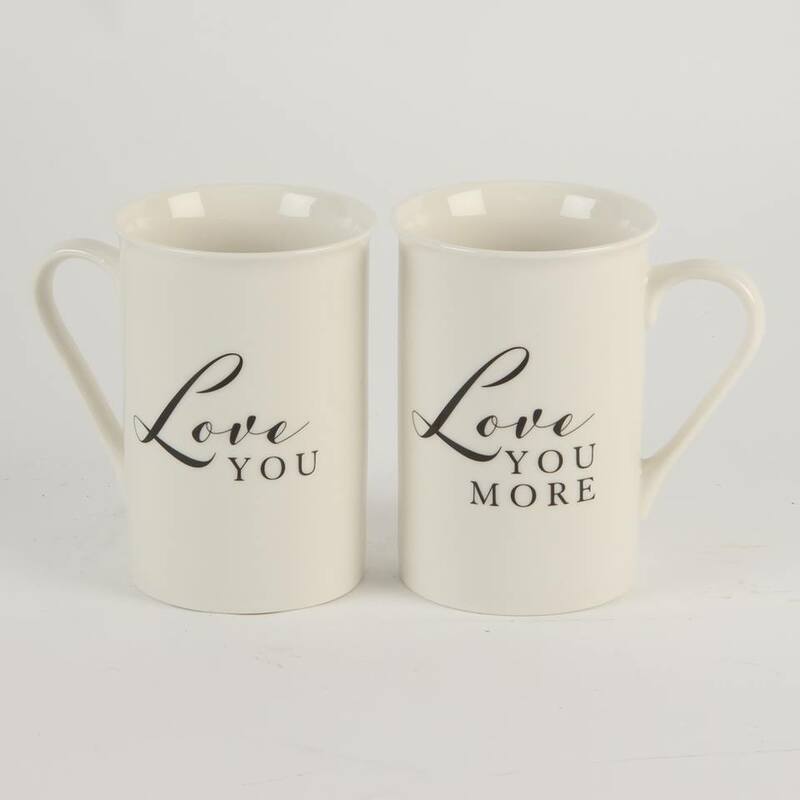 If you are looking for gifts for the newlyweds, remember to find them something they will use, whether it is something personal or something for their house, always take into consideration the couple's personalities, hobbies, and taste. 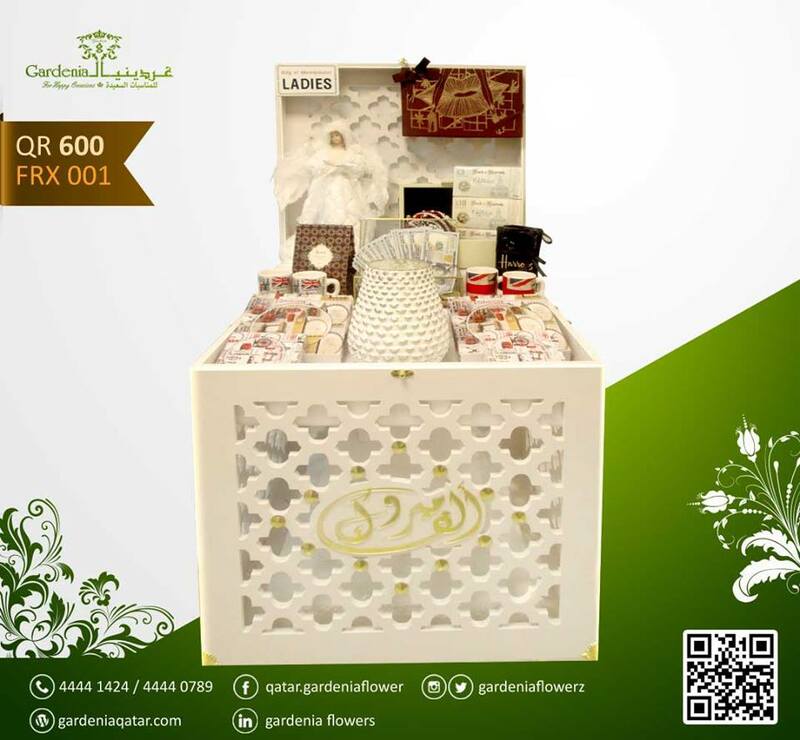 Gardenia Flower was founded in 1980 and has grown over the years to become the largest flower distributer in Qatar. They specialize in providing a diverse range of fresh flowers, sought from both local and international countries such as Qatar, Saudi Arabia, Singapore, Malaysia, Thailand, India, South Africa, Holland to name only a few. Besides flowers, they do offer chocolates, candles, perfumes, fragrant fresheners, greeting cards, and many other special gifts. Hallmark GCC was established in 1980, and began opening stores throughout the Gulf. You can now find over 50 Hallmark retail stores across the Middle East. Hallmark is the world’s best-known greeting card brand. Their goal is to provide the inspiration, ideas, products and services to help you pause, recognize, linger, and capture the meaningful moments you share with others. Dar Haa is a concept gift wrapping store that caters to everyone with its customized gift wrapping, unique greeting cards, and handmade products ideal as thoughtful gifts. 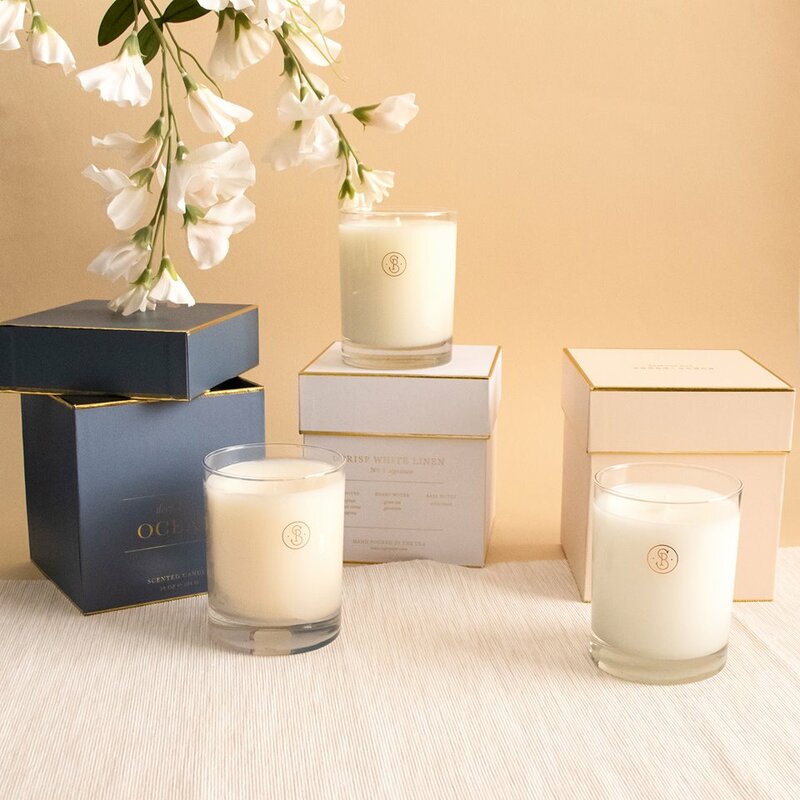 Dar Haa is your one stop shop for the perfect gift. 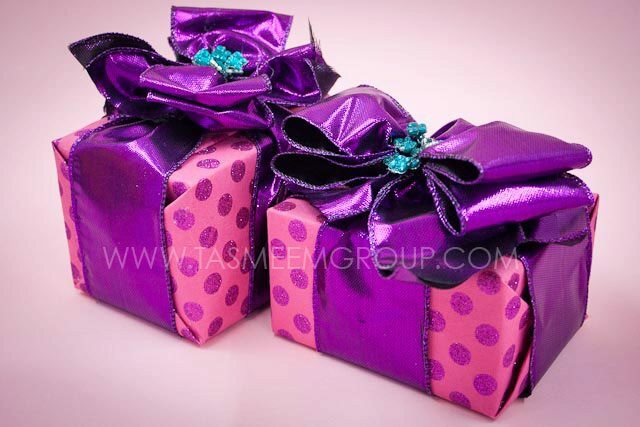 You can find the most unique gifts in Qatar at Tasmeem flowers and chocolates, it has beautiful gift arrangements for you to choose from. 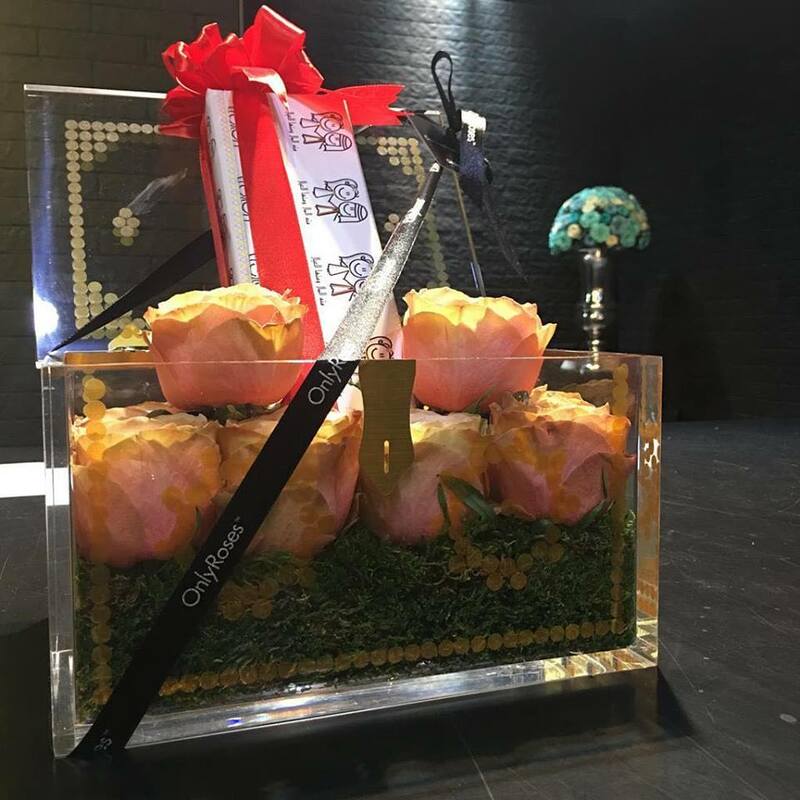 Gifts by Fatma is a great option if you are looking for an easy delivery gift service, browse through the beautiful pieces they have to offer. Gift Shed offers not only beautiful, unique, and on-trend gifts, gift-wrap and stationery from all around the world – they offer an experience. That’s what makes them special. From workshops that empower, to personalization services that add that special touch, they love to take our customers on a heartfelt journey. 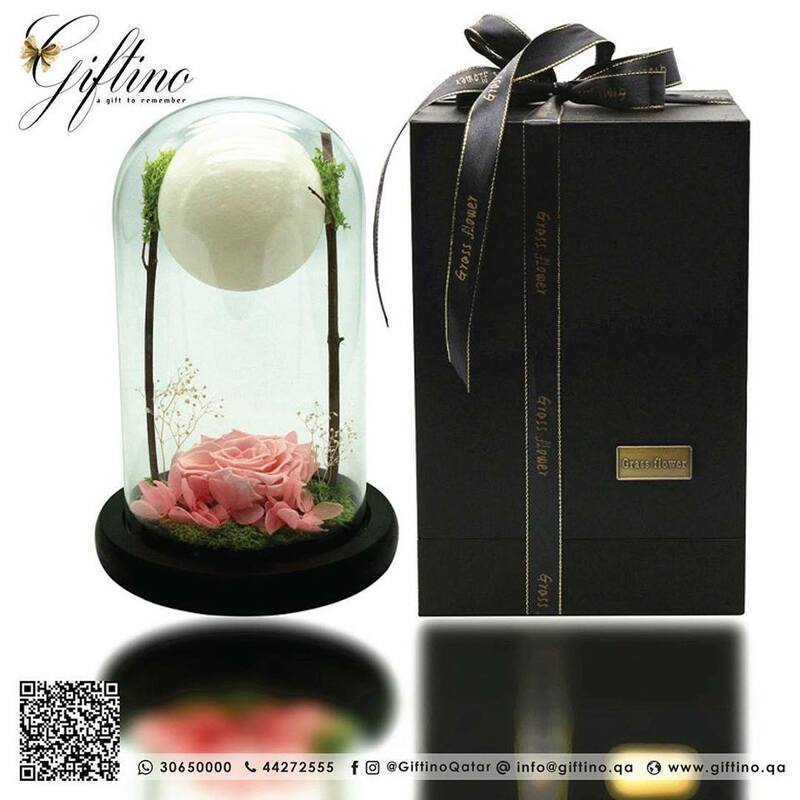 Giftino offers a variety of gifts, they offer everything from cute balloon arrangements to untraditional flower gifts. 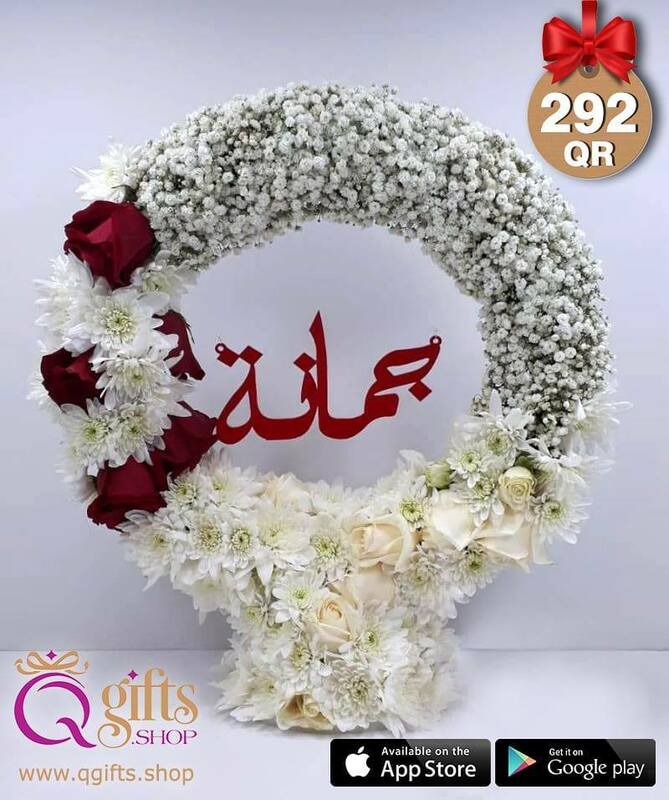 Order your gift from the comfort of your own home, browse Qgift Shop's different arrangements and order your gift according to your budget.